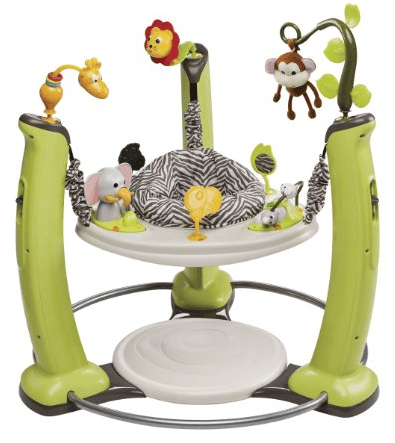 The Evenflo Jungle Quest ExerSaucer Jump and Learn Jumper is on sale for $79.89 at Amazon right now. That's 33% off the list price of $119.99! Shop for the Evenflo ExerSaucer Jump and Learn Jumper in Jungle Quest now!